Please help us and let your friends, colleagues and followers know about our page: Heterosexual Women's Group You can also share the below link in an email or on your website. 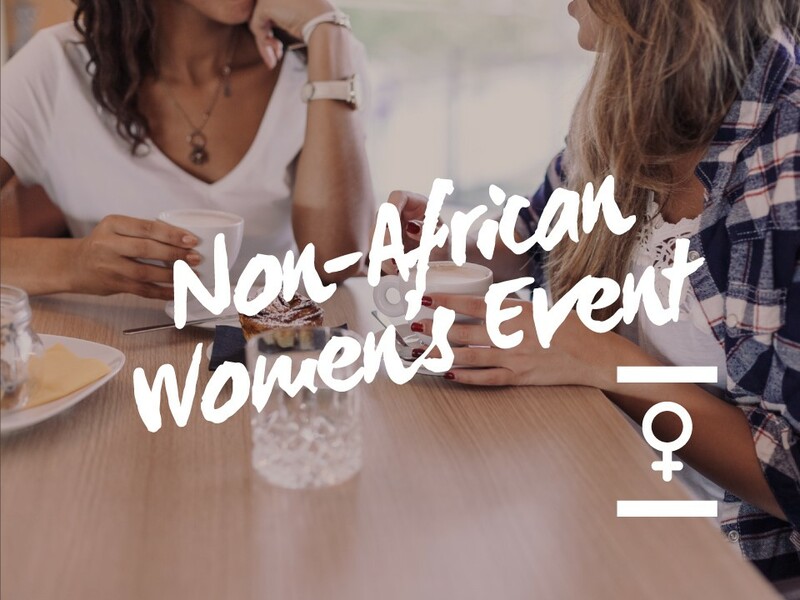 This is a social event that offers a safe space to meet other women, make friends, have fun and socialise, and to share experiences of living with HIV. If you would like to attend, please register on the website or phone George House Trust. Childcare must be prearranged with a Services Adviser.